Advance ticket sales for MGLive! on June 2-3 have now closed, but if you haven’t ordered yours don’t despair, as they will still be available on the gate at Silverstone. 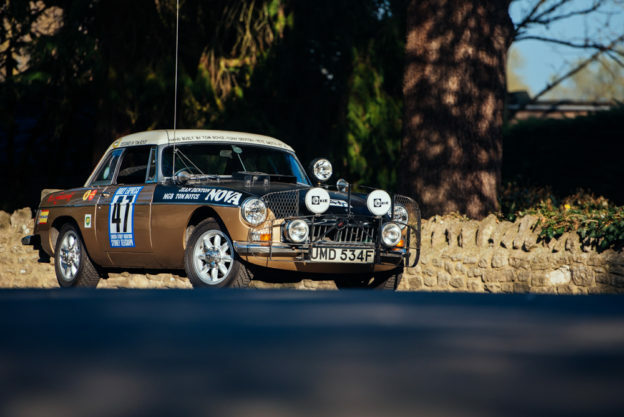 The World is heading to Silverstone – are you? 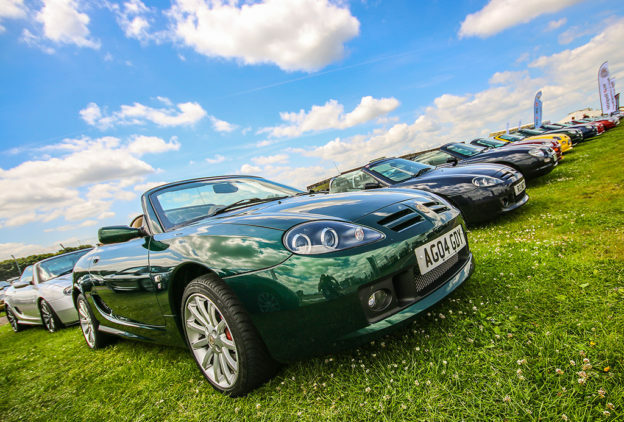 The MG Car Club has teamed up with Duckhams Oils for MGLive! 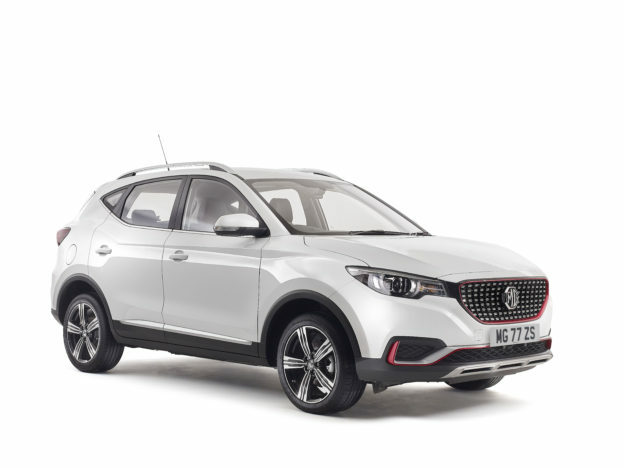 2018, working together to create the new Duckhams Village Green at this year’s showpiece for all things MG.
MG Motor to put the ‘Live!’ into MGLive! 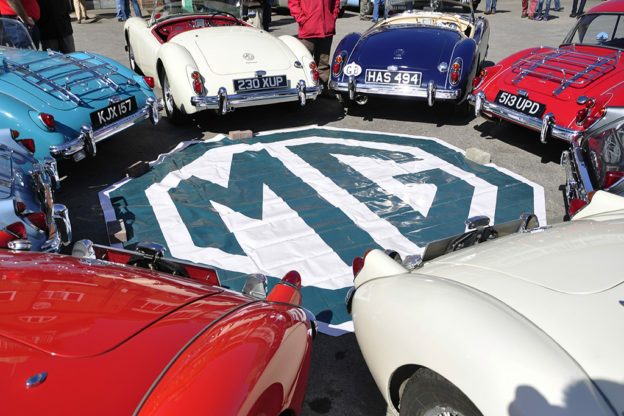 Iconic British brand MG is teaming up with the MG Car Club to create the inaugural MG Motor Live Arena at MGLive! 2018. If you’re looking for MG goodies, look no further than MGLive! at Silverstone on June 2-3. A wide range of traders will be in attendance throughout the weekend, with returning favourites, new vendors and more being confirmed all the time! A race-prepared MG6 PLUS is to be campaigned in the 2018 Australian Production Car Series under the MG Motorsport Australia banner.